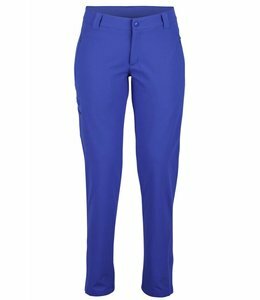 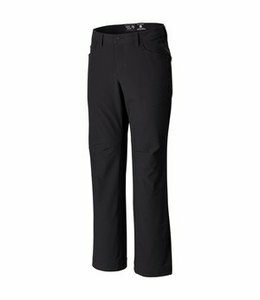 Stay warm and comfortable in mountain weather with these Women's Masao HS Pants. 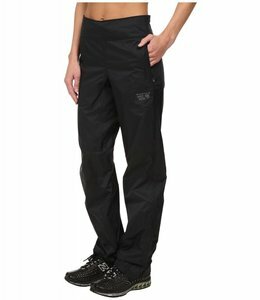 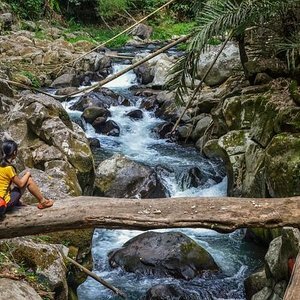 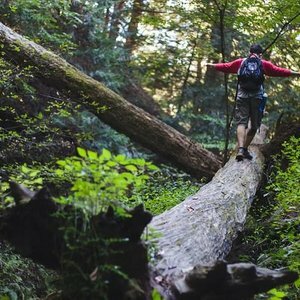 The Women's Exponent Pant are waterproof and breathable, an unbeatable combination. 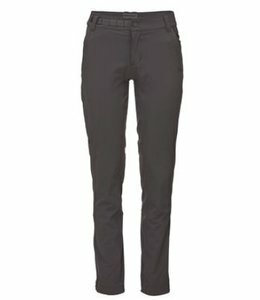 The Women's PreCip Full Zip Pants have a full length zipper for easy on and easy off when the weather changes. 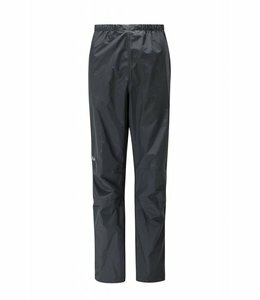 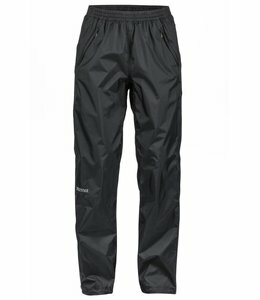 Women's Downpour Pants are lightweight, packable, and highly waterproof to help keep you dry on those wet trail days. 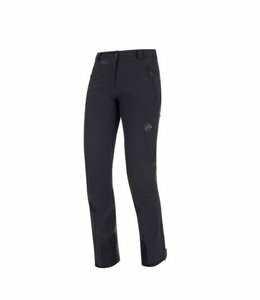 The Women's Plasmic Rain Pants were designed to keep you dry with a customizable fit. 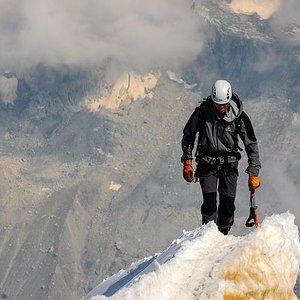 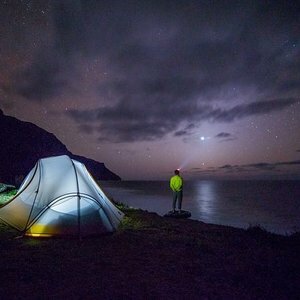 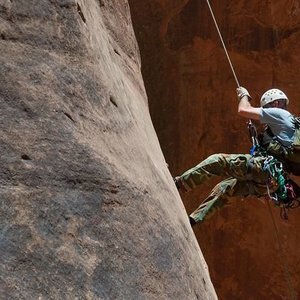 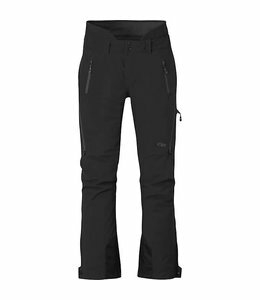 The Women's Nordwand Pro HS Pants are climbing specific extreme weather protection. 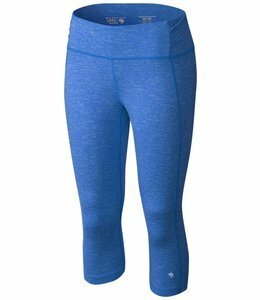 These Women's MIghty Activa Capris are great for your workout or just hanging out. 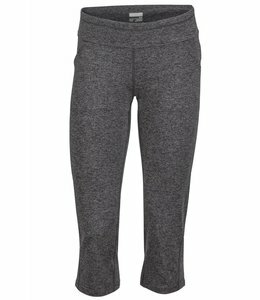 You will love the Women's Everyday Knit Capris; they are comfortable to wear everyday anywhere for any activity. 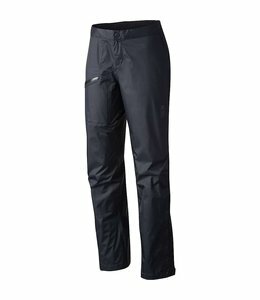 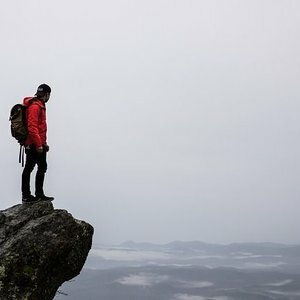 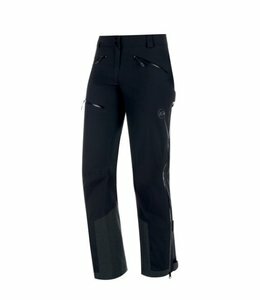 The Women's Cirque Pants is a technical soft shell climbing pant that is durable and made for high-mountain conditions. 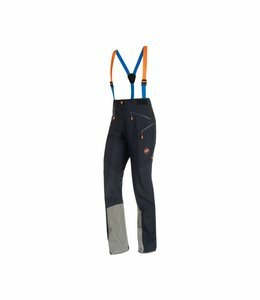 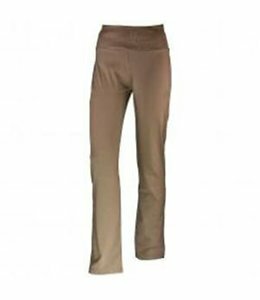 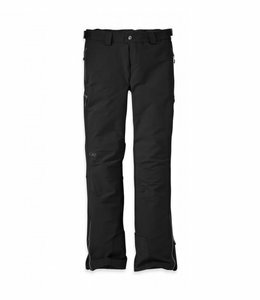 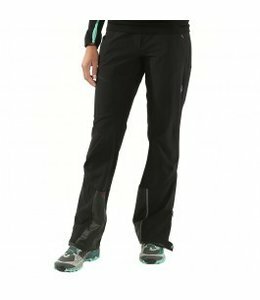 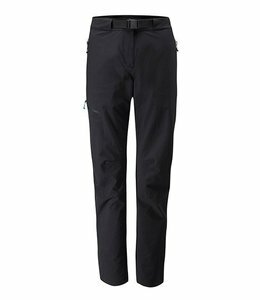 These Women's Tatramar SO Pants are warm fleece with lots of technical details.